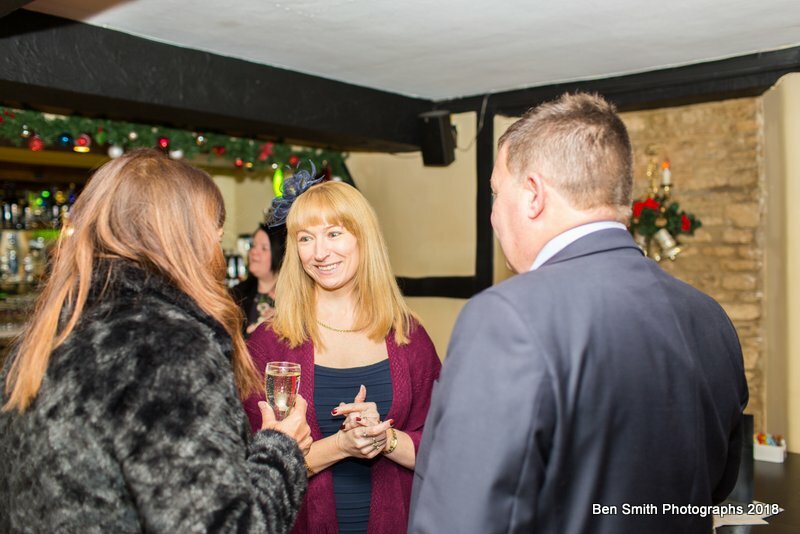 Neil and Lisa got married in The Holt hotel near Steeple Aston on a bright and sunny December afternoon. The venue was prepared for Christmas and had a cosy feel with twinkling lights and roaring fires. Anna, Neil’s sister did an amazing job in decorating the rooms with home made centre pieces. I was able to get photos of the guests arriving, drinks at the bar and the bride speaking to the Registrars. The ceremony went very smoothly and the grounds provided great backdrops for the formal photos and bride and groom shots. 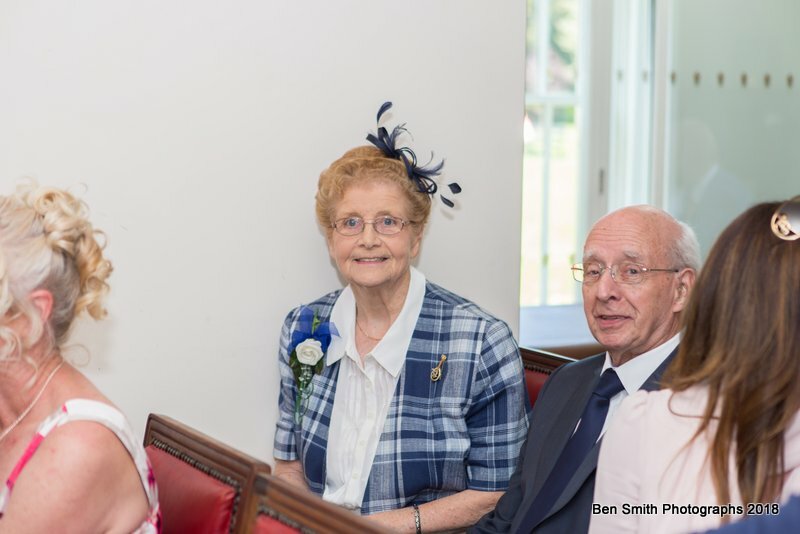 The speeches produced some special reactions from the guests - a real range of emotions were triggered with a tear or two leading to fits of laughter. This was a pleasure to capture. It was a privilege to photo this special day and all the very best to the new Mr and Mrs Scott-Picton! 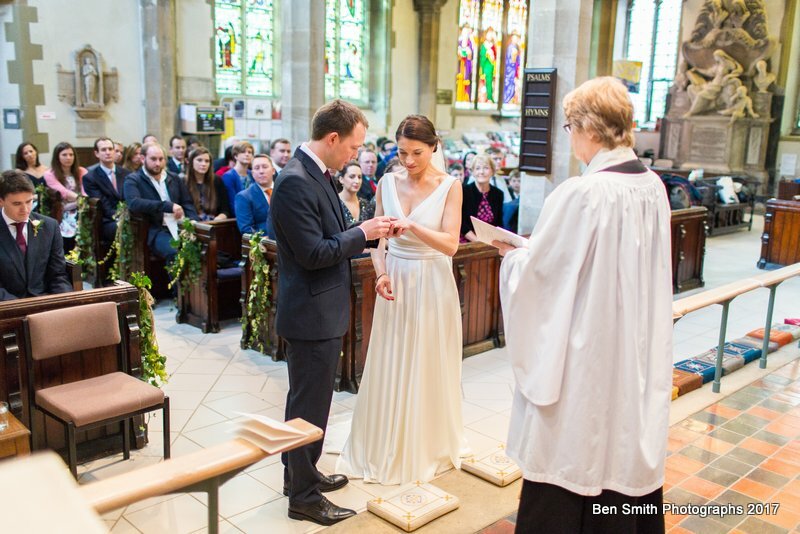 Karen and Mick got married in Bicester on a lovely sunny Spring afternoon. The Garth Park Registry Office looked fantastic, as did the Bignell Park Hotel and gardens. The hotel had made some nice alterations to their outside space since I was last there and we were able to utilise the new flowers and pergola for the formal photos. The reception room looked terrific and I loved the details - the top of the wedding cake was a masterpiece. 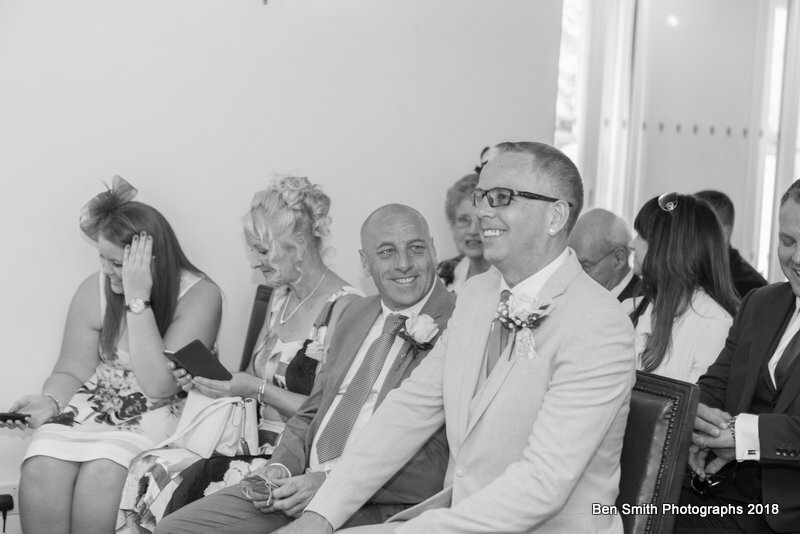 I hope you enjoy looking through this selection and congratulations Mr and Mrs Backham!